Yes, that’s right! 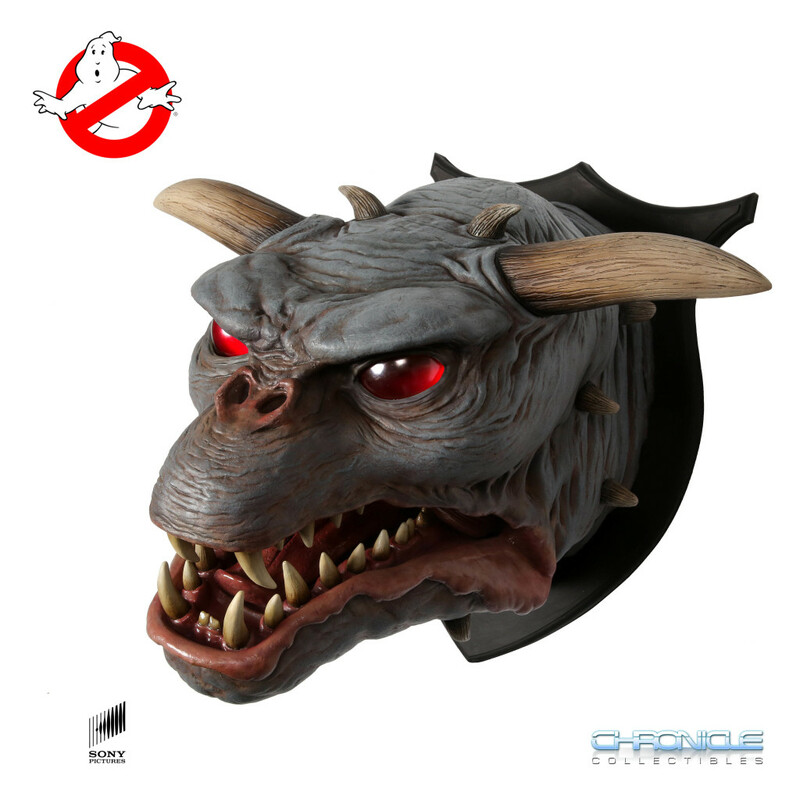 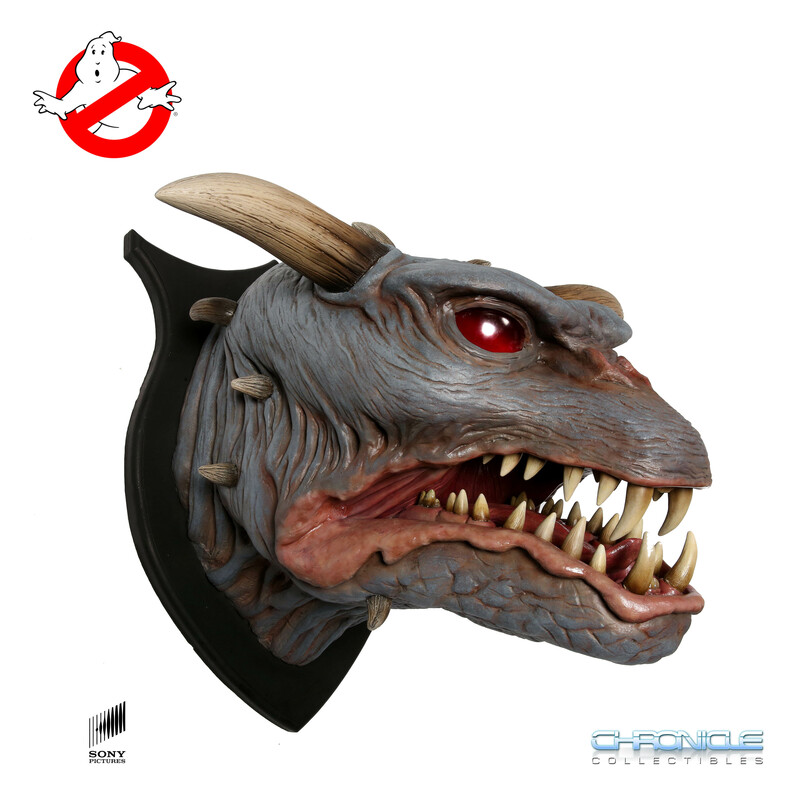 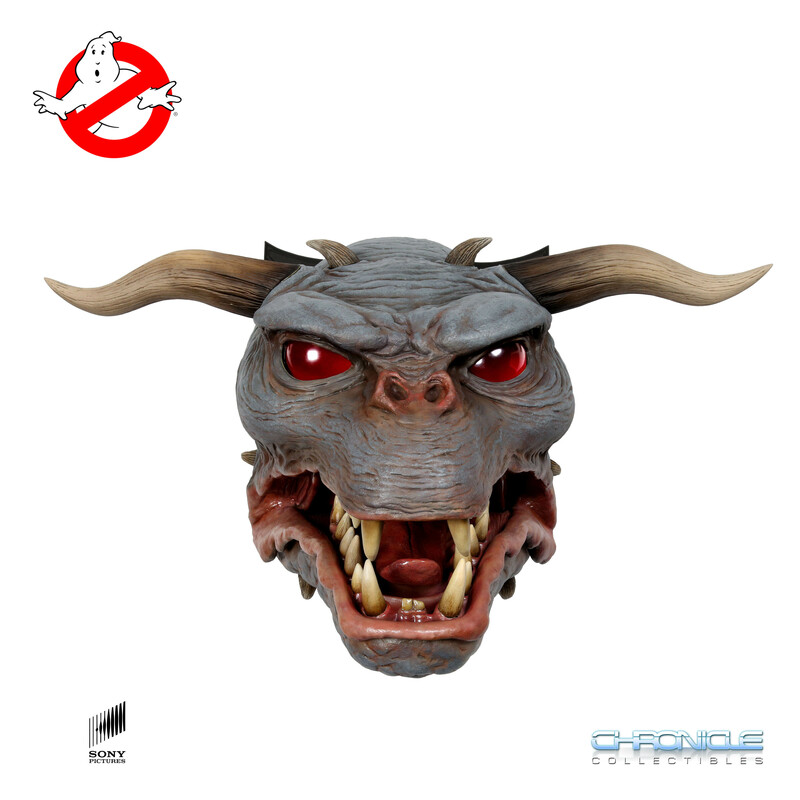 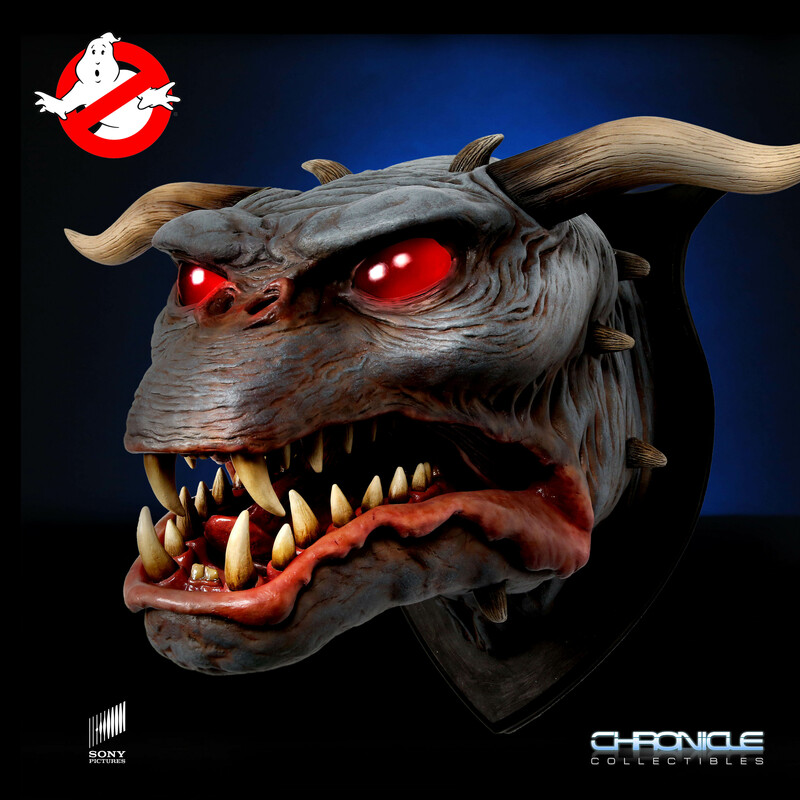 At 3pm CST (9pm UTC) tomorrow we’re putting up the first-ever licensed life-size Terror Dog Wall Mount Bust for pre-order at chroniclecollectibles.com. 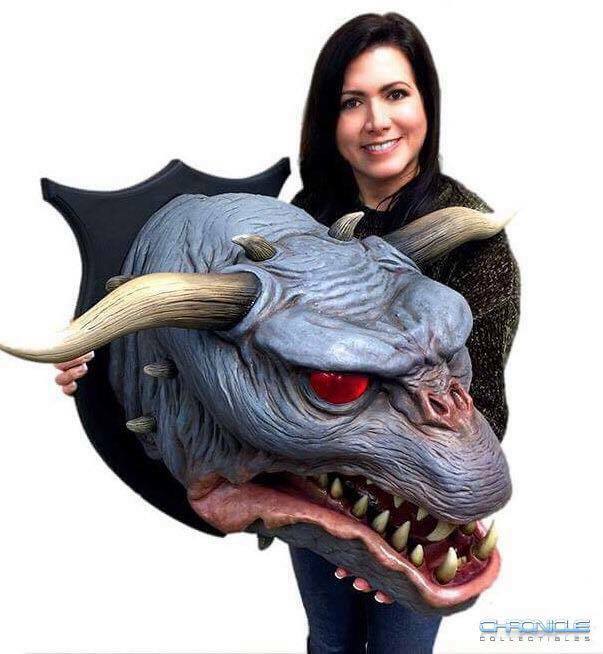 Set your reminders for 3pm CST Friday!